Did you know that mold can be found almost anywhere? It occurs naturally outdoors and can grow just about anywhere indoors, given that moisture is present. 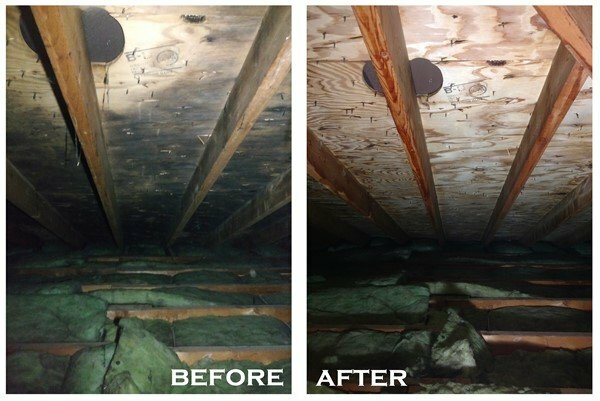 Nearly every indoor location has mold to some degree, and this does not mean that every home needs Mold Removal. 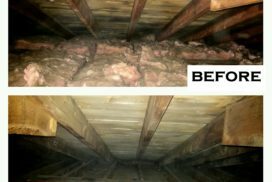 There is likely mold present in your home that you can’t even see! 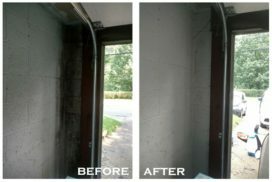 Mold Removal doesn’t need to be a big complicated ordeal. When you are working with the pro’s at Mold Medics, we will address your issue as if it were our own. The problem however, exists when there is mold that you can see. Mold problems can range from small and manageable to well outside the scope of the home owner. 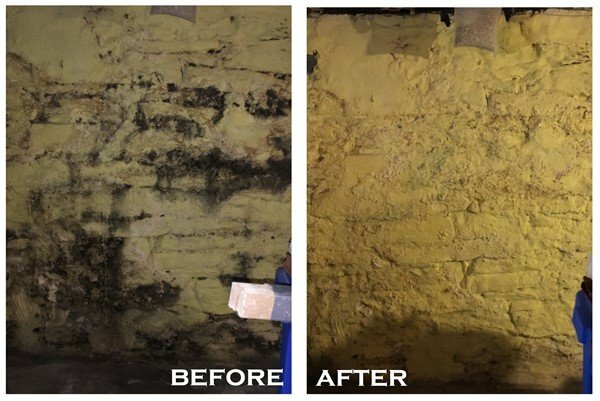 That is when Mold Medics can help! 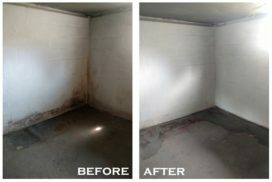 Mold Medics is devoted to preforming mold removal services to ensure that your home is mold free. 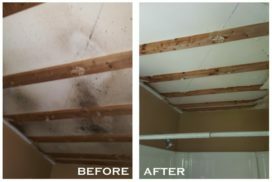 We understand that mold and mold spores can have very serious and detrimental health effects and we can help you take care of your home and keep your family safe. 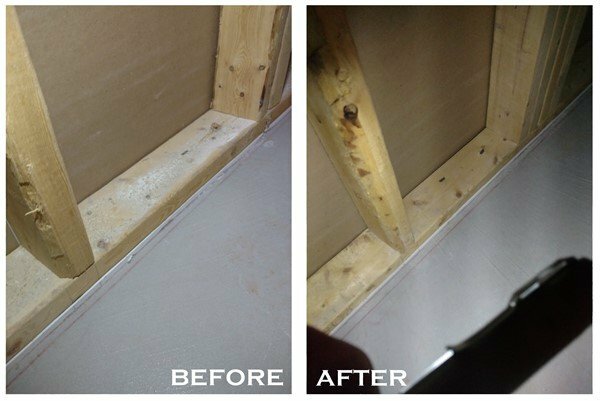 The first step is to identify what is causing moisture, which in turn caused the mold to grow, and make the repairs necessary to stop it. 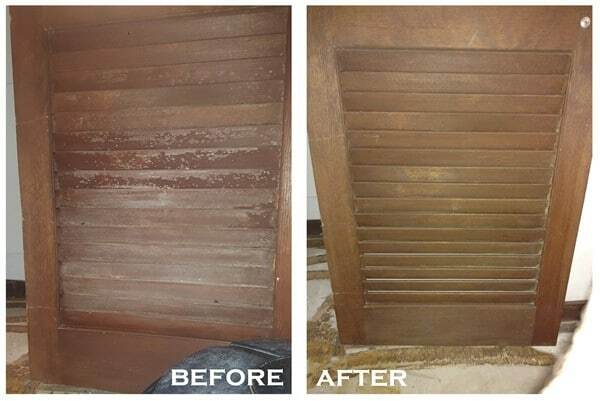 Only cleaning up the mold and not fixing the source of wetness, will most likely result in the mold growing again. 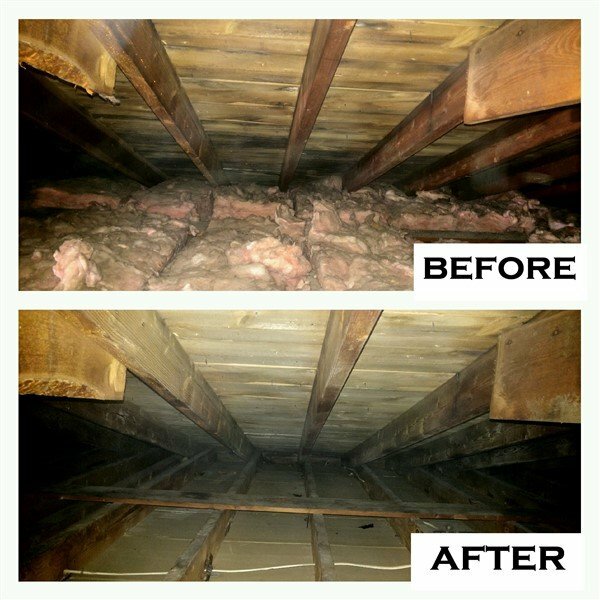 When you seek the help of the experts at Mold Medics, we’ll send a skilled professional to perform an evaluation of your home to look for evidence of a mold problem. We will help to identify the precise mold varieties and levels that may be affecting the quality of your air. 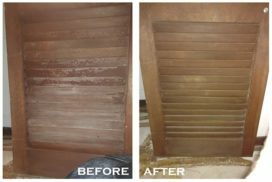 Once we have gathered all of the relevant information, we will put together a custom Mold Removal plan to resolve the issue that you are facing. 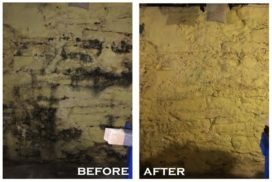 If you want to learn more about our Mold Removal Process, click here. Our service is pet-safe, child-safe, and people-safe when used according to directions, and applied according to our methods. We’re so confident in our services we provide a warranty from the date of treatment. Call us to learn more about effective, safe, mold removal. Mold can begin growing in less than 48 hours. 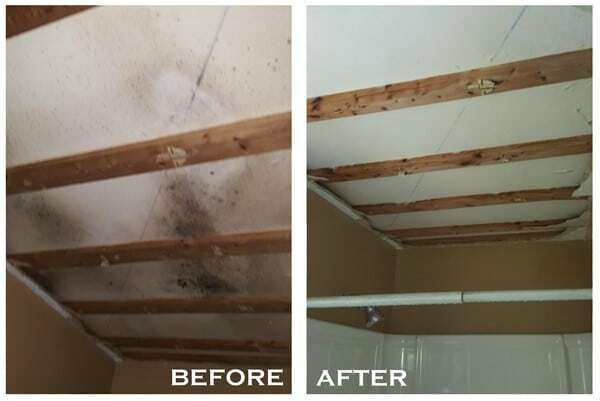 Bleach is NOT an effective solution for mold. Studies show a strong link between mold and sickness. Mold will eat building materials, but not a McDonald’s Happy Meal. 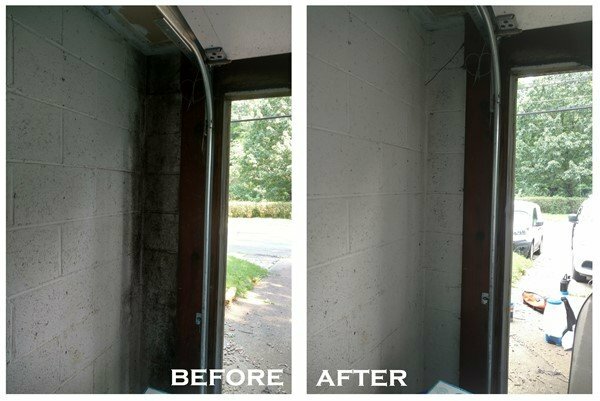 There is no real way to eliminate all mold and mold spores in the indoor environment. The way to control indoor mold growth is to control moisture.